Two locals wanted to see a store in Aspen where they would shop, a unique experience for men featuring a style and accessories for those not interested in the super-high-end European style that dominates the Aspen market. 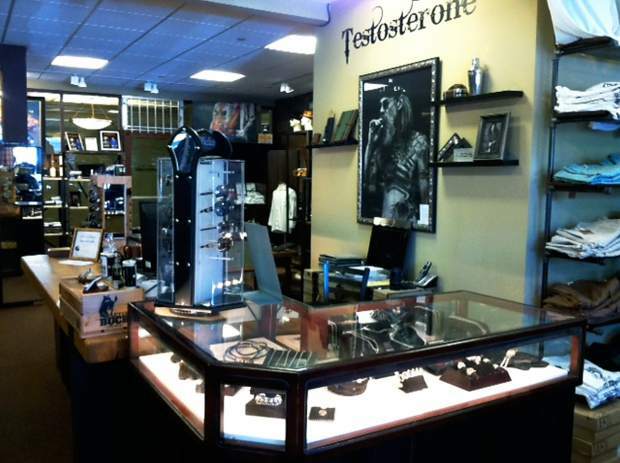 The most unique men’s apparel and jewelry as well as one-of-a-kind home, bar, gambling and smoking accessories. You must make every effort to keep your overhead as low as possible in order to remain as flexible as possible. When times are tough, they’re also tough for your vendors, so use this leverage to benefit your business. Try employees out first before committing to them. Put them in your business environment, and observe how they do. During the trial period, you will see their work ethic and how they think on their feet. Expanding Internet sales, continuously contacting customers and sending product packages out to them. Having the flexibility to enjoy this beautiful place we live!